HippieGame’s Never Gone is a 2D, side-scrolling, hack-n-slash adventure. 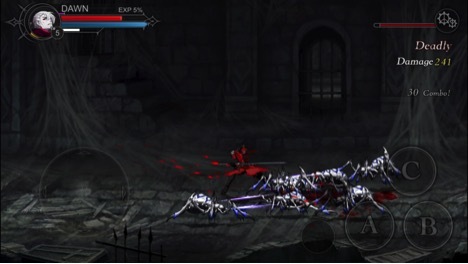 The game features a surprisingly deep combat system and fleshed-out world. 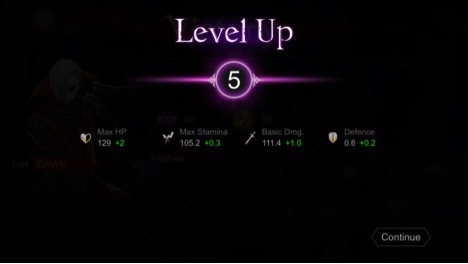 With RPG-like elements such as, leveling up your character, upgrading your weapons, and collecting loot, HippieGame has created a fun and addicting experience that suits the mobile platform well. 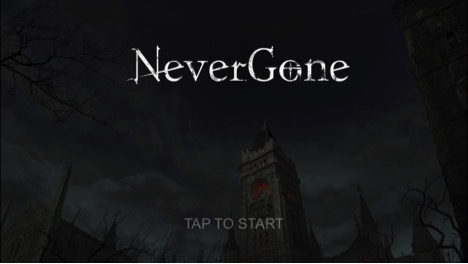 Never Gone packs a punch in terms of difficulty. If you think success lies within tapping A over and over again until you’ve cleared the screen of enemies, you’re wrong. Learning the combos, utilizing your dash, and blocking to counterattack are vital for survival here. The game throws a lot of enemies at you at once which can be overwhelming. 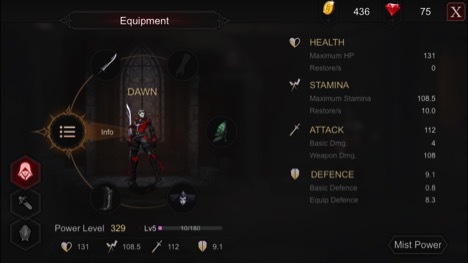 But if you’ve mastered the combos and are able to link them together, the damage multiplier will help your chances. The combat feels fast and fluid. The framerate is silky smooth, which, given everything that’s happening on screen at once, is very impressive. After a stage is cleared, you’ll be rewarded with loot. Like in most RPGs, the loot comes in the form of consumables, weapons, ingredients, and coins—which can be spent in the merchant’s shop. 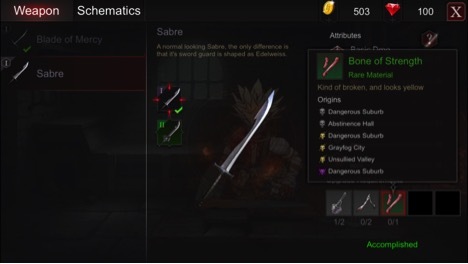 You can also craft new weapons by finding schematics. If you’ve got the right materials and your blacksmith level is high enough, you can equip yourself with some serious weaponry. I found this to be the most addicting aspect of the game. Once I found the schematic for a weapon I wanted, I would replay levels in the hopes of collecting the necessary materials. 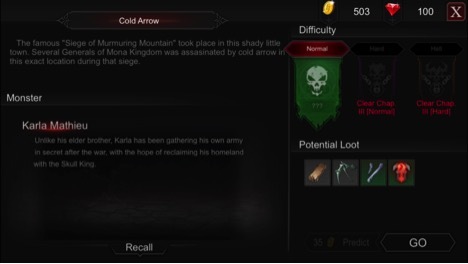 Thankfully, you can hold down on an item and see which areas of the game it exists. One minor inconvenience is not having your items readily available. In order to switch out your weapon or armor or equip yourself with consumables, you have to go to “My Chest” located in the hub world. There were many times while playing through a level that I wanted to craft some healing potions, but couldn’t do it because I wasn’t in the hub world. Admittedly, I am not a mobile gamer. I, generally, find mobile games to be cheap, shallow, money-grabbing flavors of the week. Never Gone is certainly an exception. It offers a rich, console-like experience that demands that its players hone their skills; this isn’t just mindless tapping. 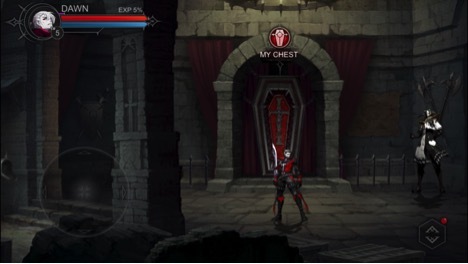 HippieGame has lovingly created a game that harkens back to the golden age of the hack-n-slash adventure genre.